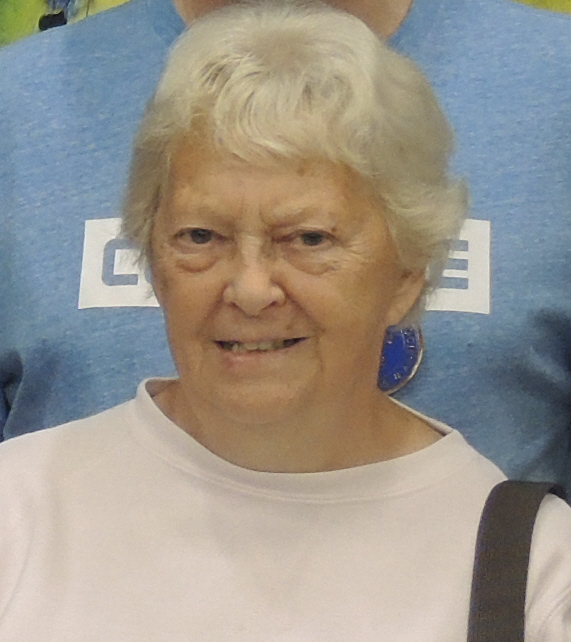 It is with great sadness that the Midland Budgerigar Association announce the death of Anne Lamb wife of Colin. Anne although not involved with the birds has always supported Colin and the M.B.A. Anne has attended the B.S. Club show for many years and can often be found working on the MBA Stand. This year at the BS Club Show whilst working on the MBA Stand Anne felt unwell so on the Monday Colin took Anne to the hospital as they where due to go to Malta the following day. She was immediately admitted and was found to have Leukaemia. Anne passed away on the 23rd November. The funeral took place on December 7th and was very well attended with many budgie fanciers present. Our thoughts are with Colin at this sad time. The MBA Committee are looking into options, in order to make membership of the MBA more attractive to fanciers. Details will be published when finalised. The Association is also hoping to build on the success of our Open Show as we had the highest benched figure of all the Area Societies in the country with 520 benched. The Midland Budgerigar Association held its first Nest Feather Show and AGM in March 2018. 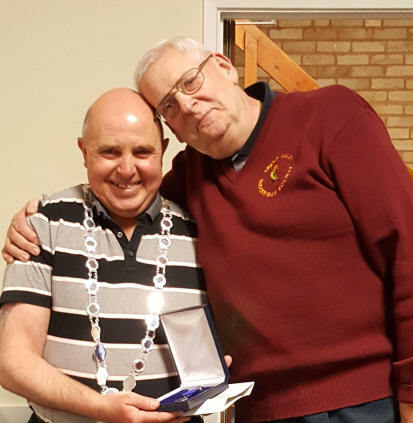 At the AGM the Chairman Bill Hough stood down after holding the position for 20 years and was thanked for his many years of service. He was replaced by David Woan. Malcolm Hough was inaugurated as the new President with Bruce Greenway as President elect and Rachel Terheege as Vice President. 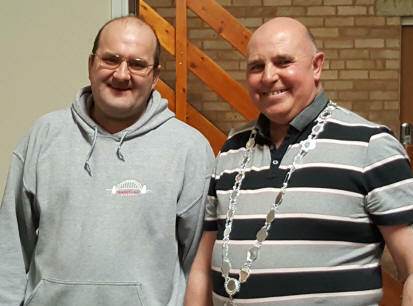 All other posts remain the same with the key positions being held as follows: Secretary Steve Holland, Treasurer Rachel Terheege, Patronage Secretary Cy Thorne, and Membership Secretary Colin Lamb. 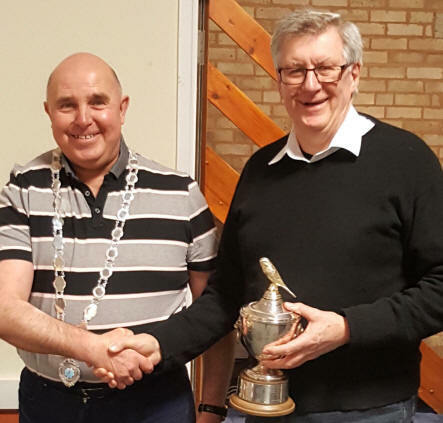 The Silver Bird award went to Bruce Greenway following his long service as Secretary. Geoff Bowley was awarded Honorary Life Member.